Perth is a young city by world standards but it has history and traditions all its own. Now for the third year Heritage Perth is helping people discover the treasures of the past with a new program of free lunchtime Walks & Talks. With heritage broadly defined as "Those things from the past which are valued enough today to save for the people of tomorrow" these walks and presentations feature much more than buildings with people, entertainment and even trees highlighted in 2016. 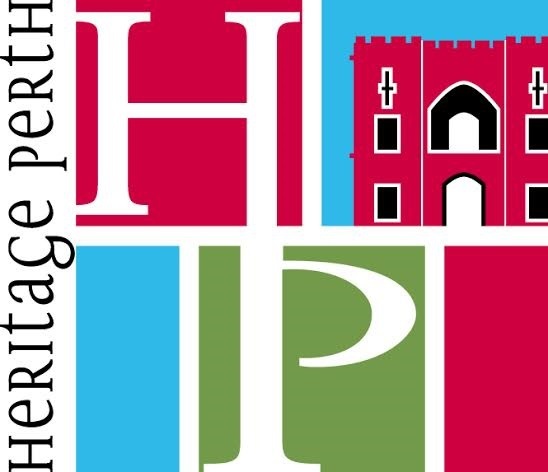 Heritage Perth is an independent, non-profit organisation established with the intention to "actively support the conservation and interpretation of Perth's heritage, encouraging a culture that values and celebrates it". Thousands of people attend the annual Heritage Days festival weekend and the Walk & Talk series is equally popular. This year's first event was booked out in only four days and tickets to a repeat performance are going fast. Read on for details of the program and start planning now. All sessions last approximately 1 hour. Bookings are essential with tickets available 2-3 weeks before the event. Theatre. He will be joining in conversation with Heritage Perth director Richard Offen. Presented in association with the Perth Theatre Trust. 12:30 pm Downstairs at The Maj, 825 Hay Street Perth. Alfred Hawes Stone was one of the first people to practice law in the Swan River Colony. Later in life he became a keen wet-plate photographer recording much of Perth's development. In her talk, Dr Pamela Statham-Drew will tell the story of this fascinating character. Come and hear about what it was like to be a fire fighter in the early 1900's. At midnight on January 1, 1901 the Perth Fire Brigade moved into the spacious new Perth Fire Station. Happy to leave the cramped Town Hall under-croft, the new facilities included three engine bays, stables, a dormitory, kitchen and workshops. 12:30 pm DFES Education & Heritage Centre, 25 Murray Street. Visit the beautifully revitalised Cathedral Square. The precinct features the State Buildings (the Old Treasury Building) which have been such an important part of daily life for the people of Perth, St George's Cathedral, St Andrew's Church, Burt Memorial Hall and the Old Deanery. Trees are essential for life and are also the longest living organisms on the planet. As such, they give us a link between the past, present and future. To celebrate National Tree Day (31 July) join Alan Dolphin, Technical Officer - Arboriculture and Horticulture Parks and Landscape Services City of Perth, to discover the secrets of some of the city's oldest heritage trees. 12:30 pm Meet at the Holocaust Memorial, Stirling Gardens. Which hotel served a mouse inside a bottle of Swan? Where did ladies of the night go to drink? Join local historian Eddie Marcus on a walk around Perth's oldest hostelries to find the answers to these questions, and some you never even thought of asking, Discover dubious architects, dodgy landlords and a side to Perth's history they definitely don't teach at school. 12:30 pm Meet outside Games Sports Bar (former Aberdeen Hotel on Aberdeen Street). 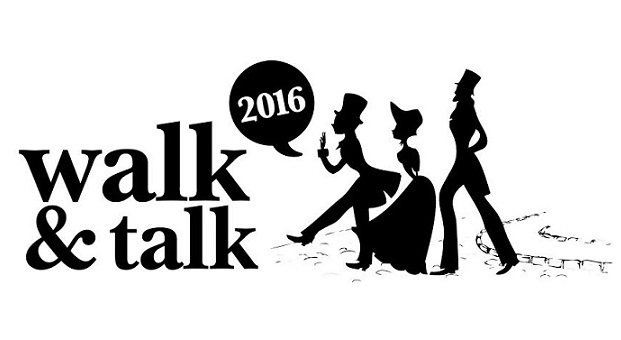 For Walk & Talk booking details and information about other Heritage Perth events, subscribe to their newsletter or follow them on Facebook or Twitter.